I talked with CCW about this issue on IRC. 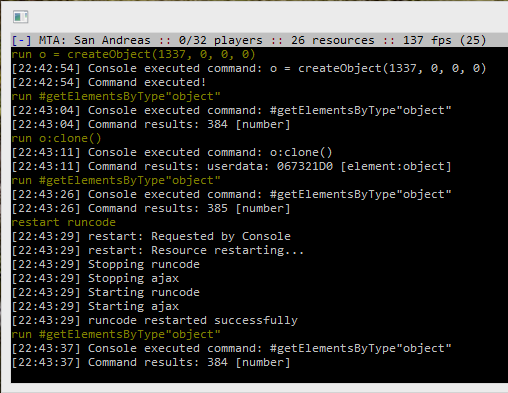 If you clone an object using cloneElement(), the object is still there after the restart of the resource. You have to restart the server in order to get the object destroyed.